Two album companies 'unite' and pool our resources. You benefit from better prices. 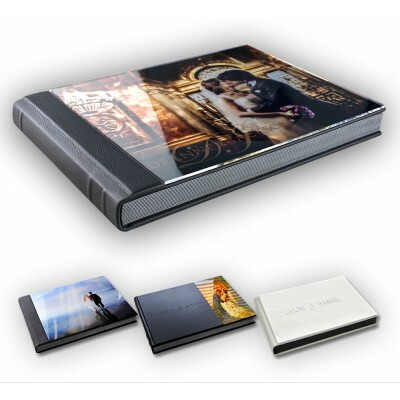 &qu..
Flushmount Albums Our Flushmount albums include the printing of your double and single page spreads..
Flushmount Albums Our Flushmount albums include the printing of your double and single page sprea..